Sony has closed the door on giving UMD-based PSP games new life on Vita. According to Kotaku, Sony will not be providing any way for western Vita owners to transfer UMD-based PSP games to the new platform. In Japan, players can transport games they downloaded on UMD to their new Vitas via the "UMD Passport" program, which allows you to register their UMDs and re-purchase the games on PSN for a reduced price. Without the UMD Passport program, there will be no way for PSP owners to play games bought on UMD on Vita. 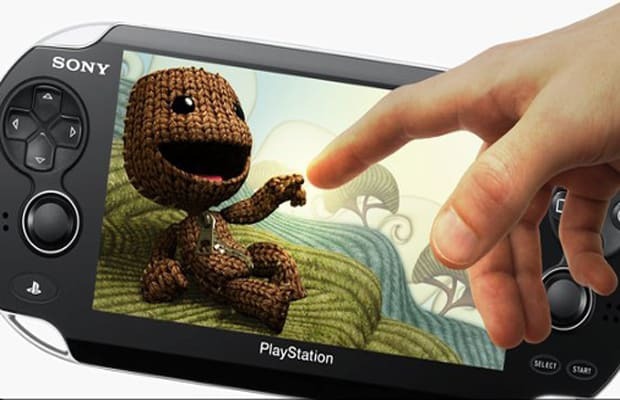 Players will be able to download any games they&apos;ve purchased for PSP via PSN to their Vita without a fee. The PlayStation Vita launches in the US on February 22nd.